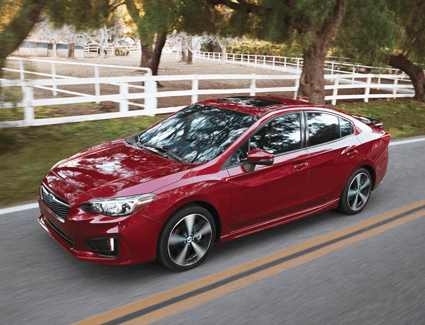 Subaru is among the fastest growing automotive brands on the market, and they've raised the bar again with the 2019 Subaru Impreza. This remarkable small car is available in your choice between a capable sedan and a versatile hatchback model--and both come standard with AWD. 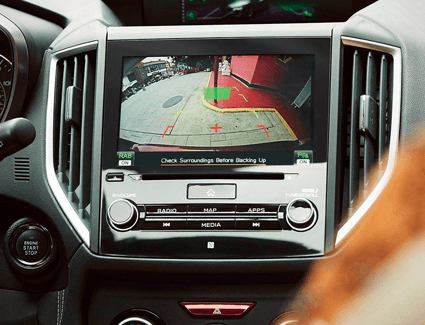 The 2019 Subaru Impreza is built around the Subaru Global Platform, which is lighter, stronger, quieter, and safer. 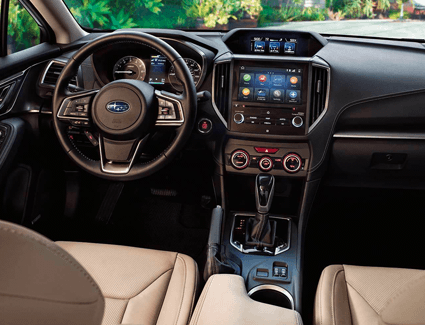 Get a better preview of this remarkable car in the information below, then come take advantage of this special offer while it lasts at Subaru Superstore, where you'll find a huge selection of all the latest Subaru models at 1050 S. Gilbert Road, Chandler, AZ 85286. *As low as 0.9% APR Financing on all new 2019 Impreza models for up to 48 months. Finance offers plus tax, title, license, and $369 doc fee. 2019 Impreza 2.0i, #KJD-11, residual 55%, money factor .00100. 2019 Subaru Crosstrek 2.0i Premium, #KRD-11, residual 60%, money factor .00140. 2019 Subaru Legacy 2.5i Premium, #KAD-11, residual 49%, money factor .00045. 2019 Subaru Outback 2.5i Premium, #KDD-11, residual 53%, money factor .00065. 42-month leases, 10,000 miles/year, $0 security deposit, $0 due at signing, and $300 end of term lease disposition fee. Lease offer includes Arizona tax, title, license, and $369 doc fee. All offers on approved credit thru Subaru Motors Finance. Offers expire 04/30/2019. 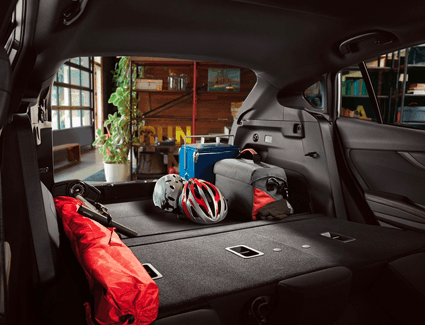 What Makes the All-New 2019 Subaru Impreza Special?